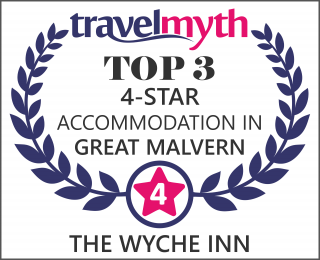 Welcome to The Wyche Inn, Malvern ! The pub is popular with local residents as well as walkers and tourists.It is at the beginning/end of Malvern Hills walks, at the top of England's second steepest road. Hotels Combined have recognised that we are now representing the top 3% of accommodation worldwide for Customer Satisfaction.